GIVEAWAY TIME! This one is all about those Windset Farms California tomatoes! YUM! 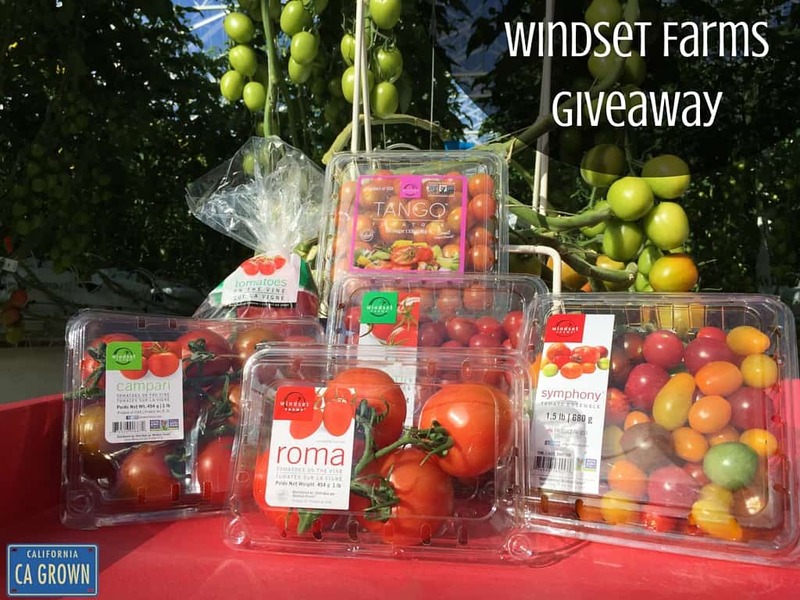 Enter to win this Tomato Prize Pack below!